A light yet very fruity palate of gooseberry, green melon and hints of green pepper make this a great everyday white wine to enjoy. 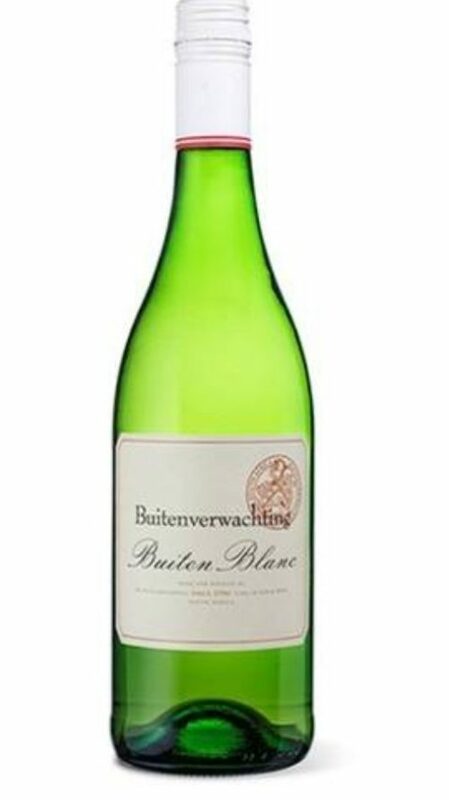 Categories: Buitenverwachting Wine Farm, White Wine. 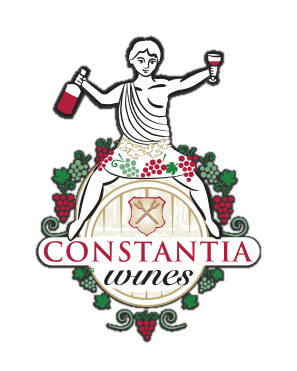 A Full bodied Sauvignon Blanc based blend showing wonderful warm tropical fruit flavours and fresh minerality due to the perfect position within the vineyard and the cool sea breezes. A light yet very fruity palate of gooseberry, green melon and hints of green pepper make this a great everyday white wine to enjoy. 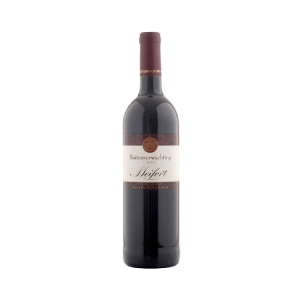 A very versatile wine – great with all chicken dishes as well as lighter seafood meals.